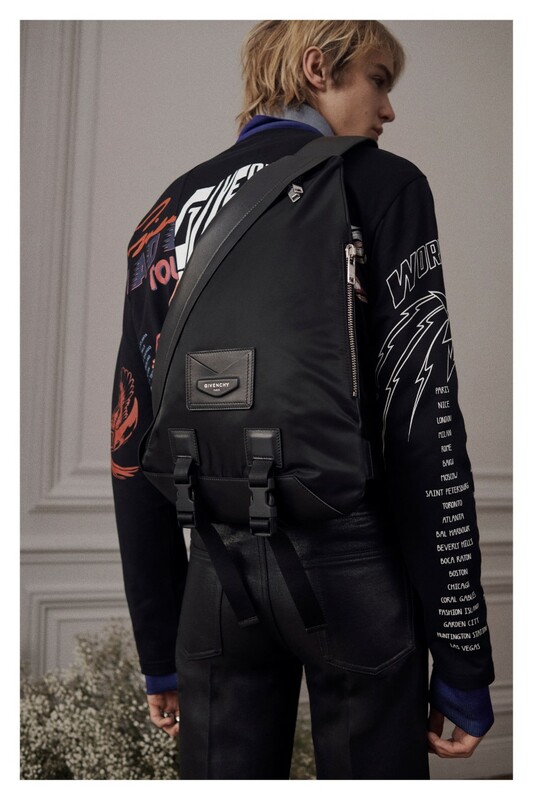 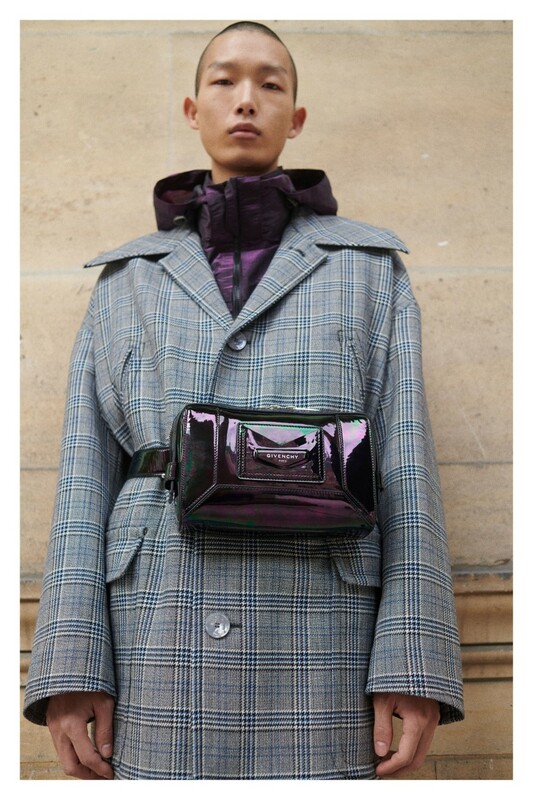 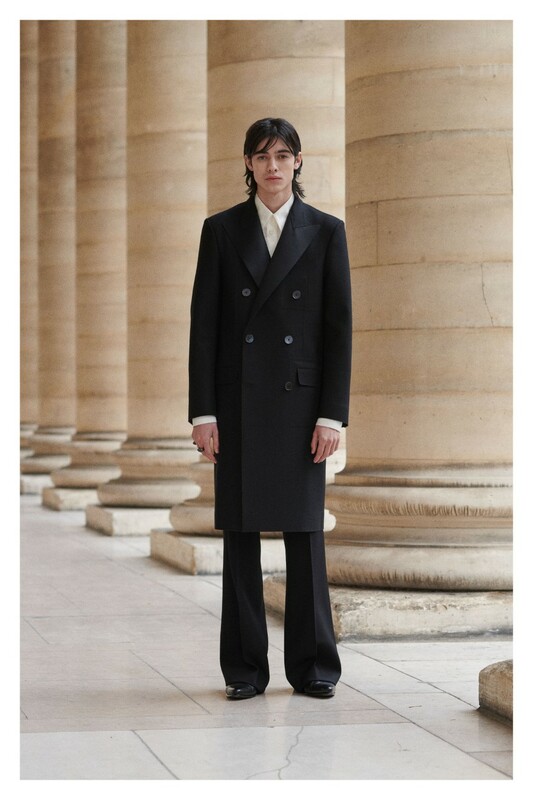 For Fall/Winter 2019, Givenchy presented a standalone collection that showcases its new vision of a complete, day to evening wardrobe brimming with contrast, eclectic pairings and a nod to the maverick individualism of the Nineties. 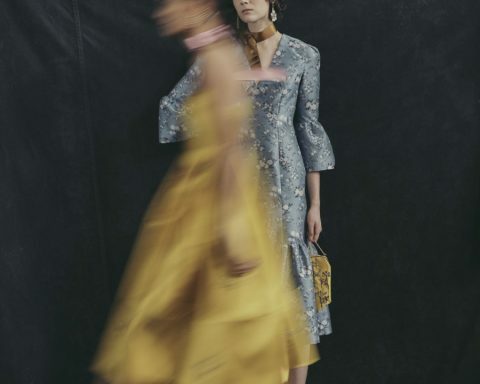 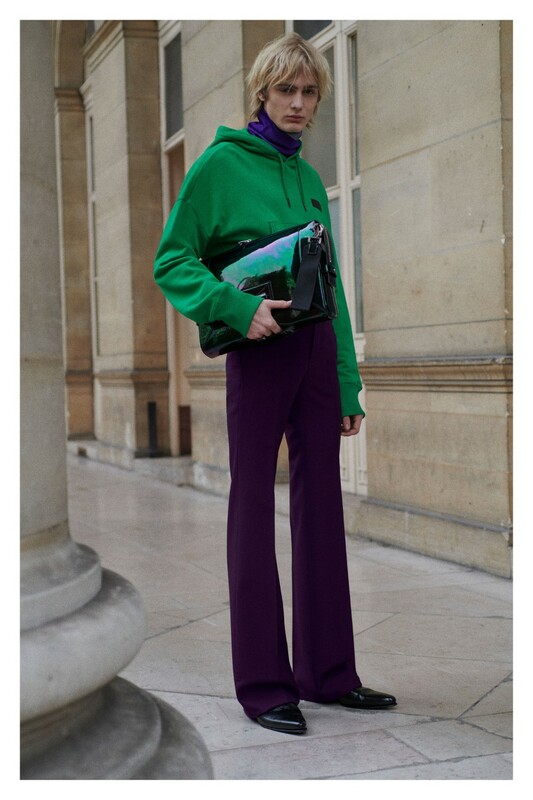 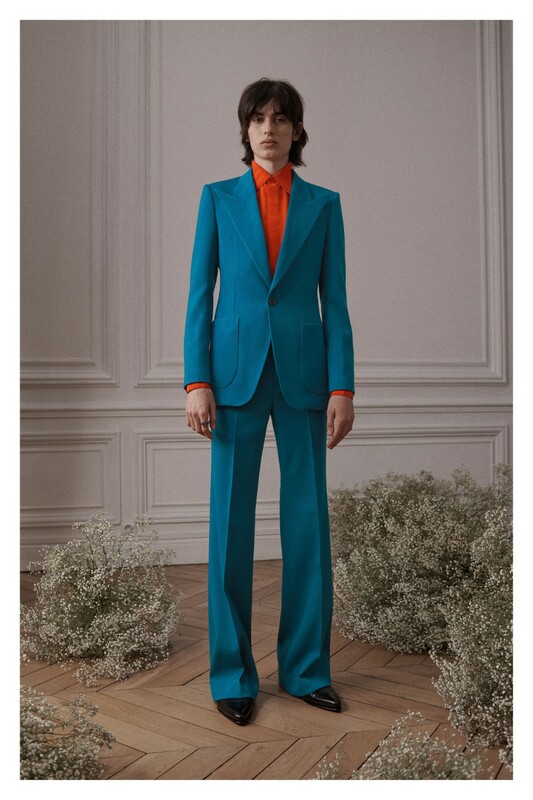 Recast in a modernized way, the mood of the era comes through in a series of color-blocked suits; embellished pieces in embroidered leather underscore a sense of specialness. 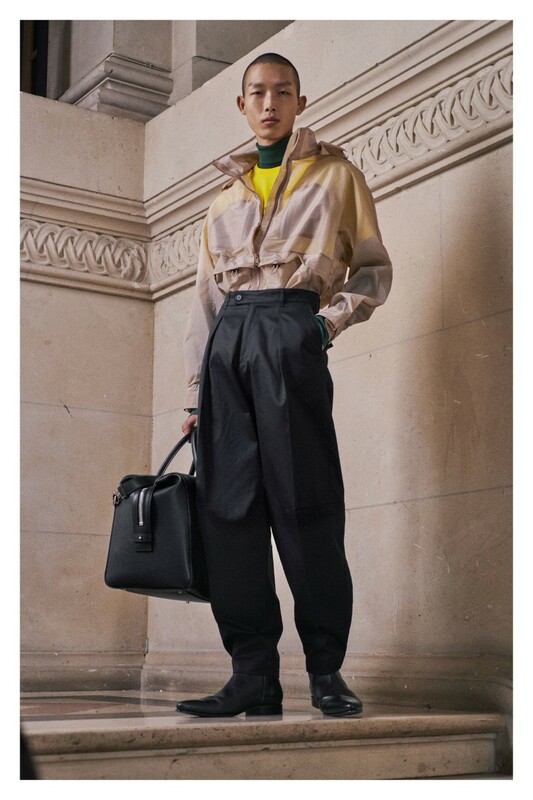 ‘’I went into my own self, really, back into the ‘90s, and how I felt when I was really young, how we’d dress on not a lot of money. 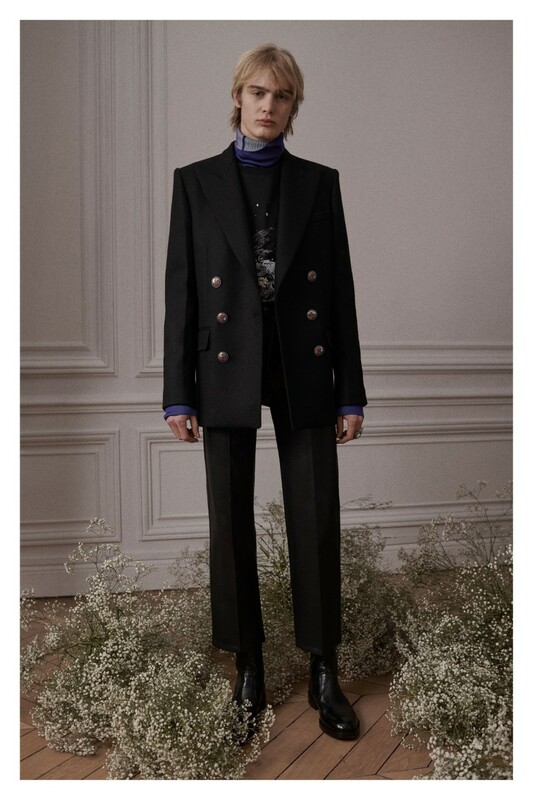 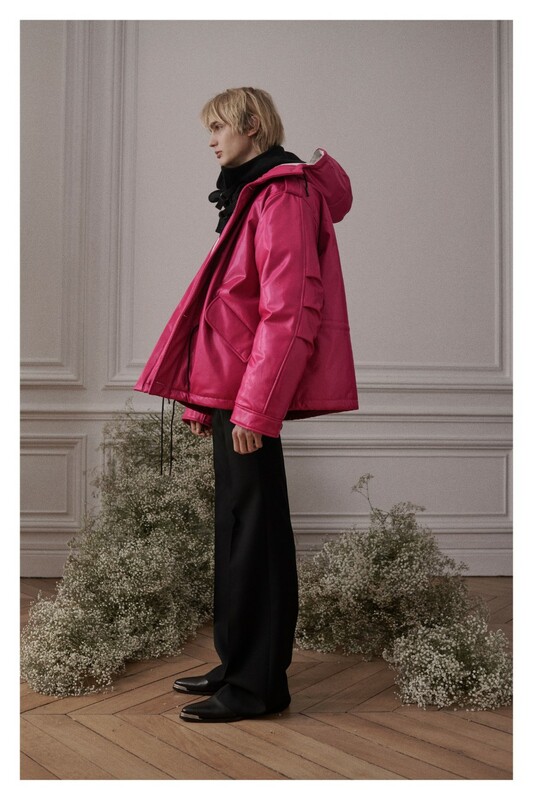 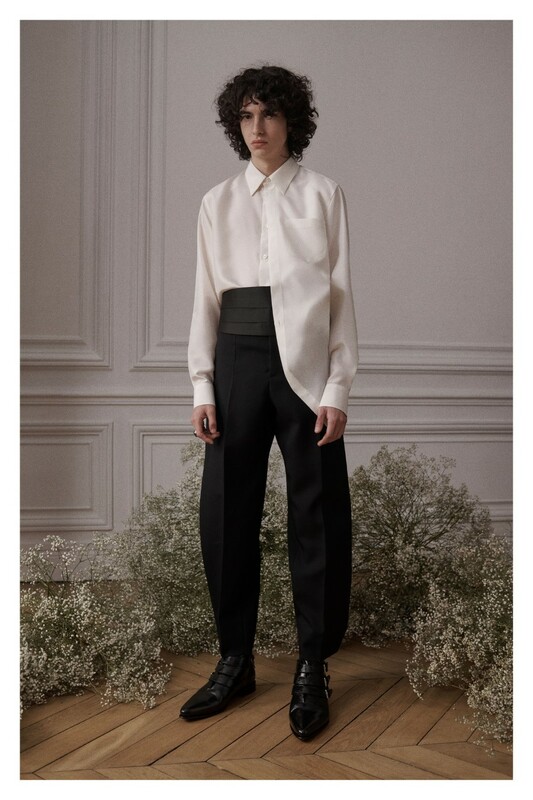 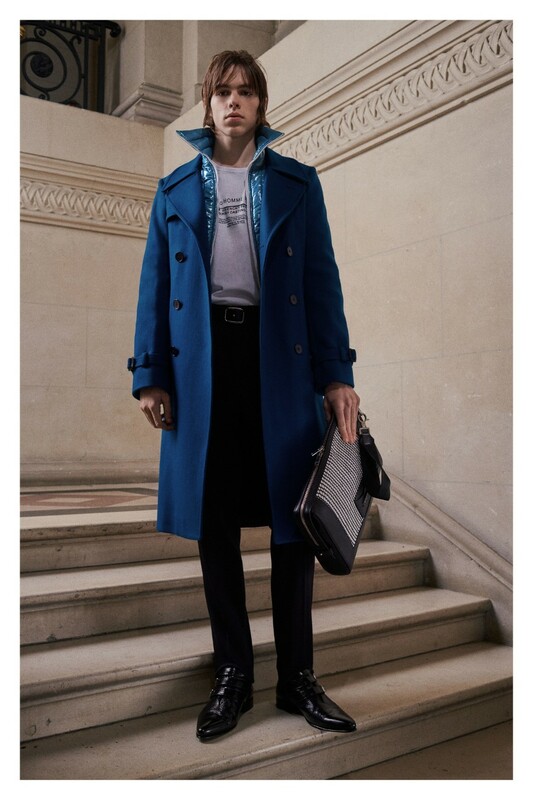 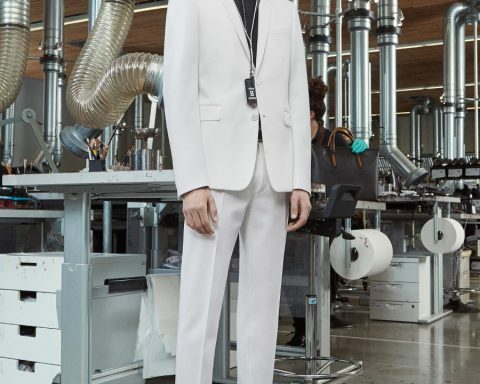 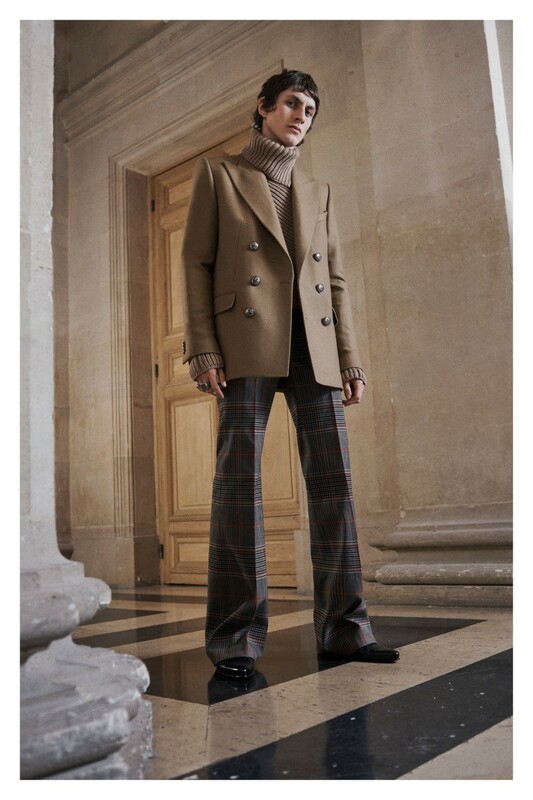 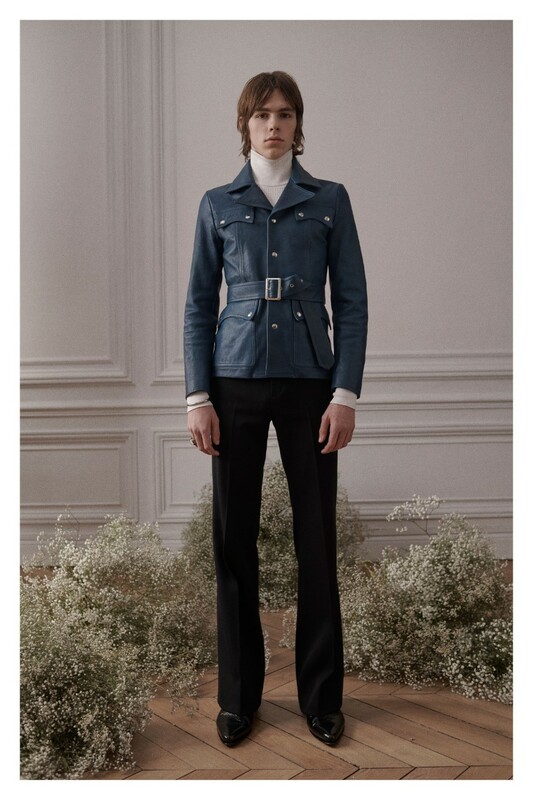 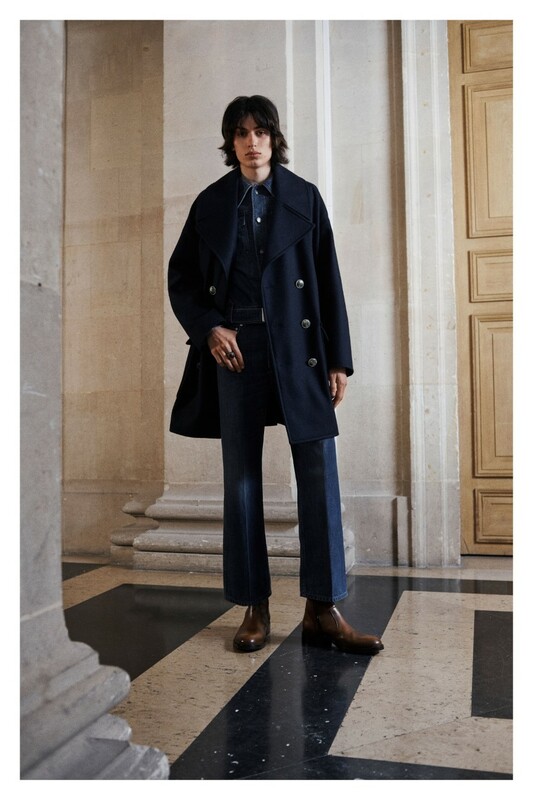 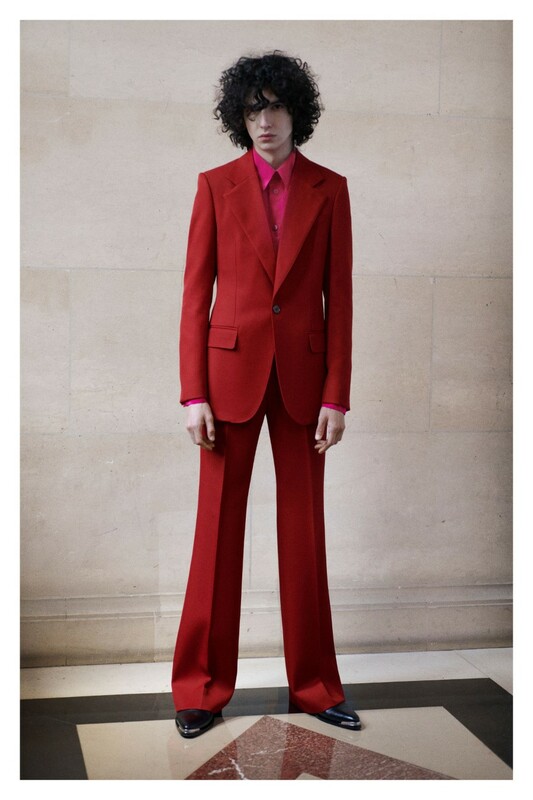 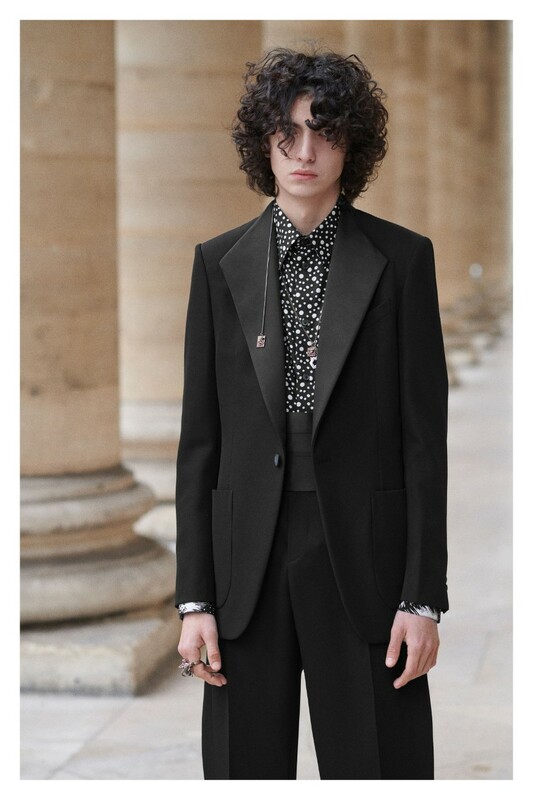 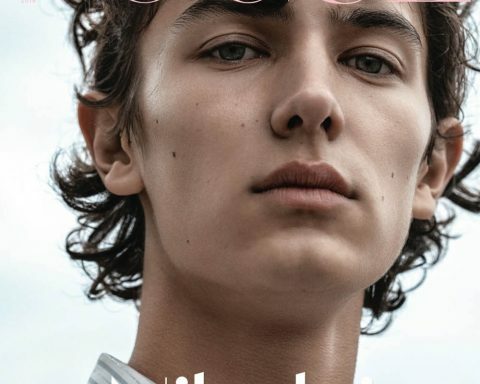 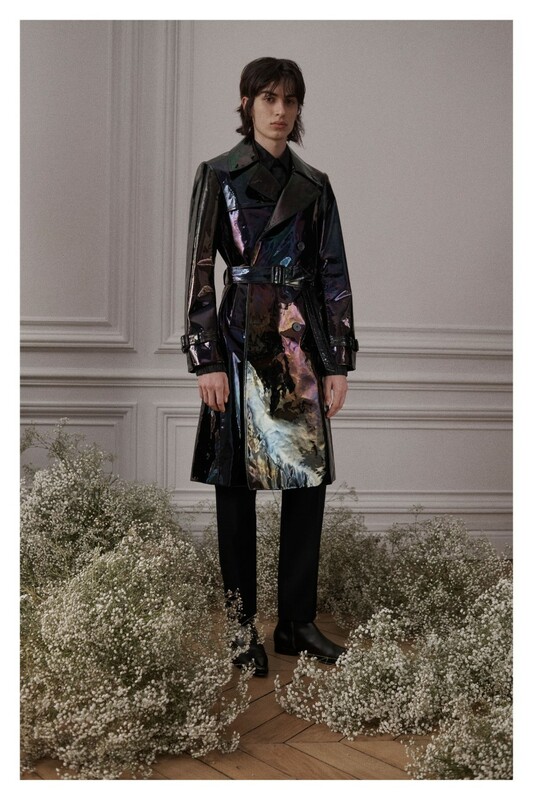 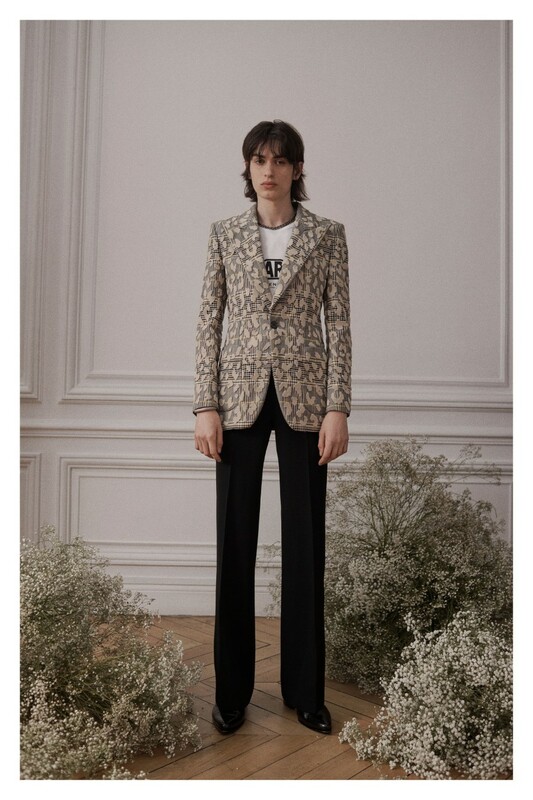 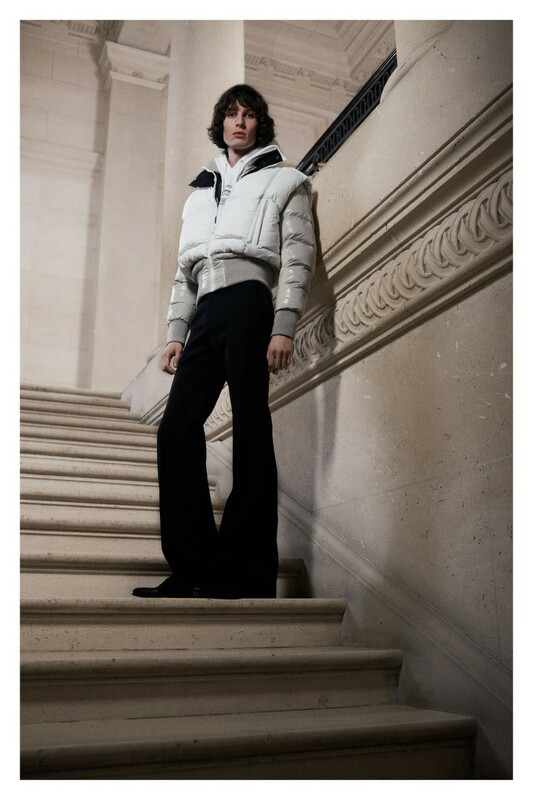 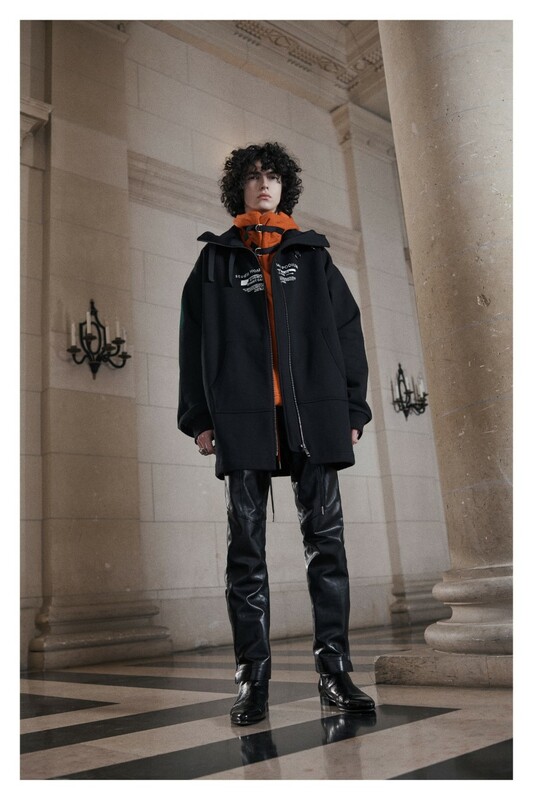 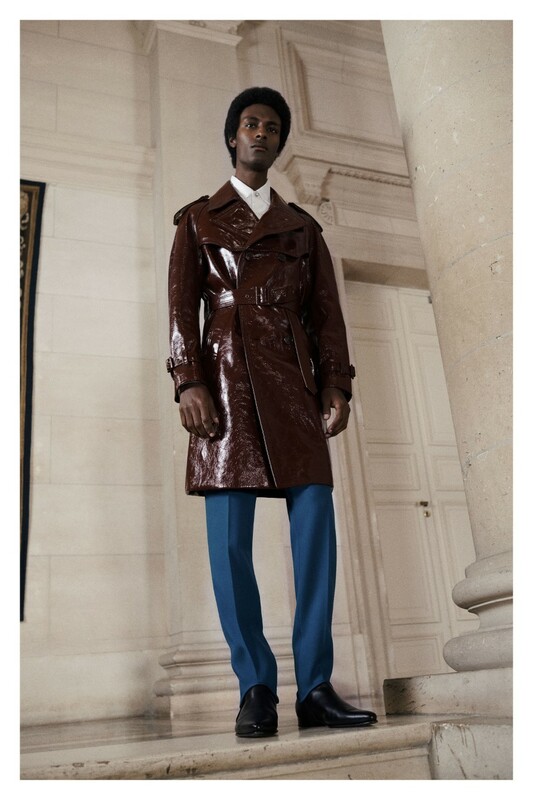 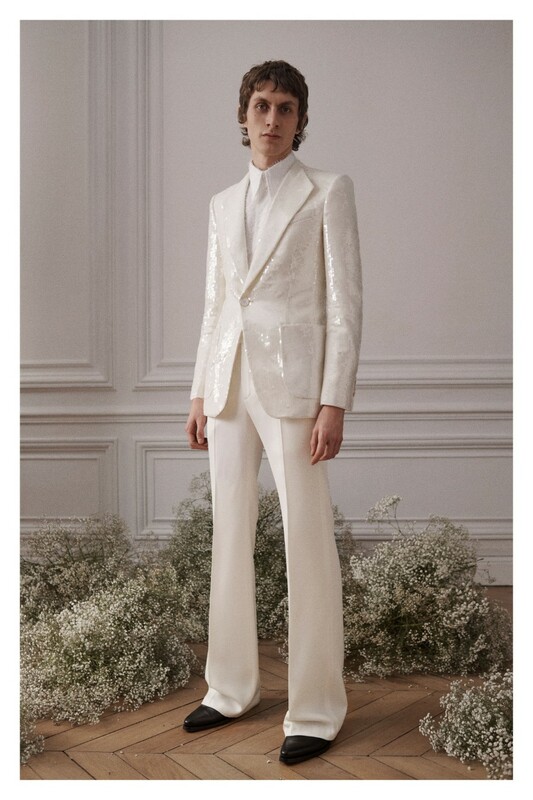 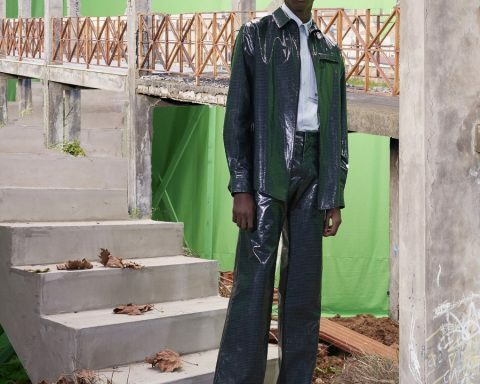 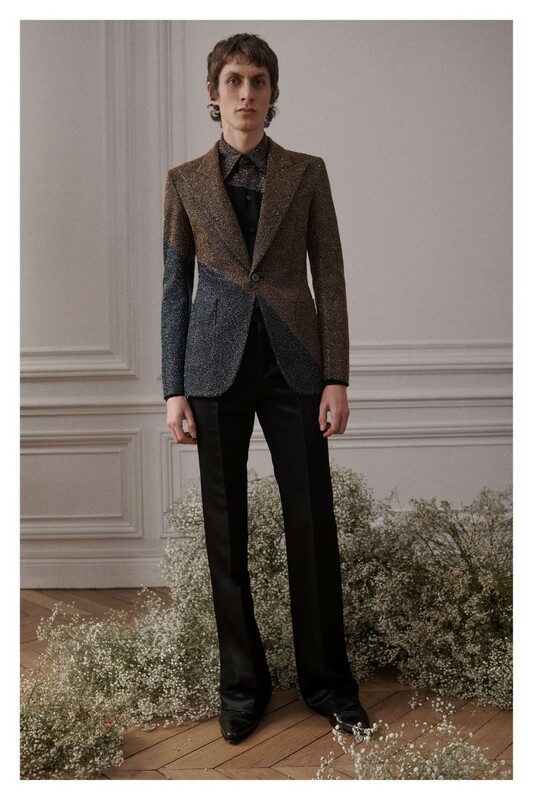 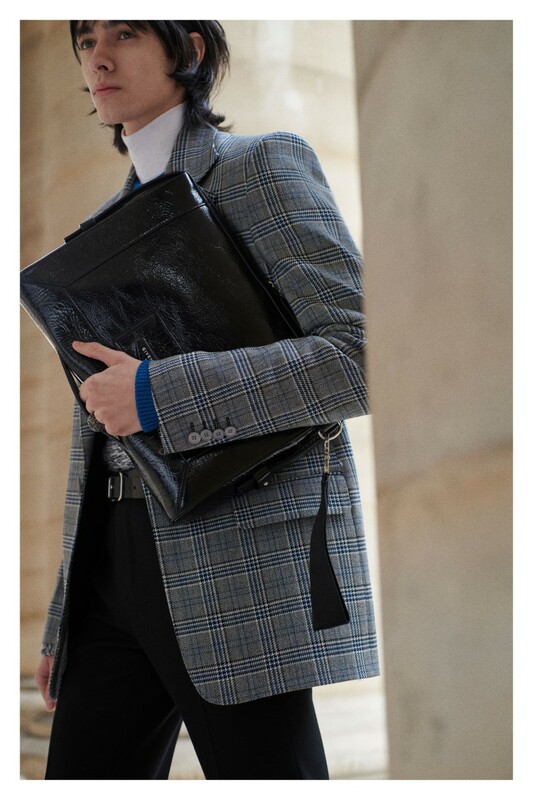 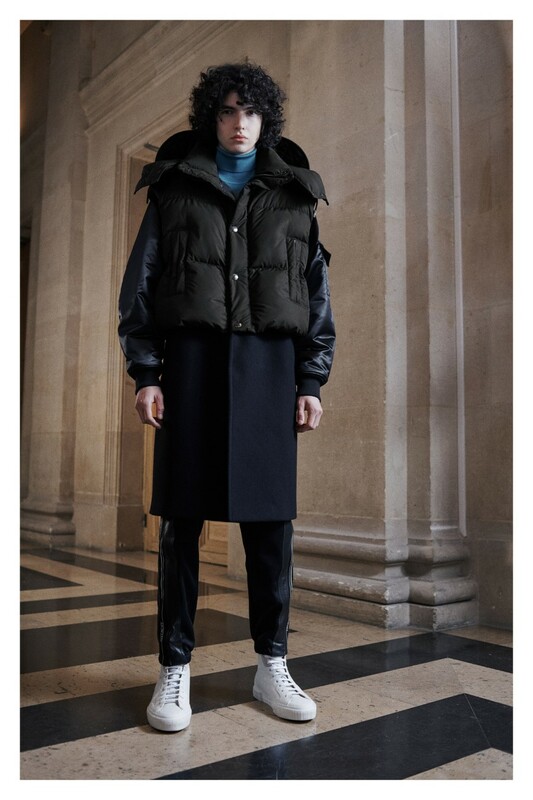 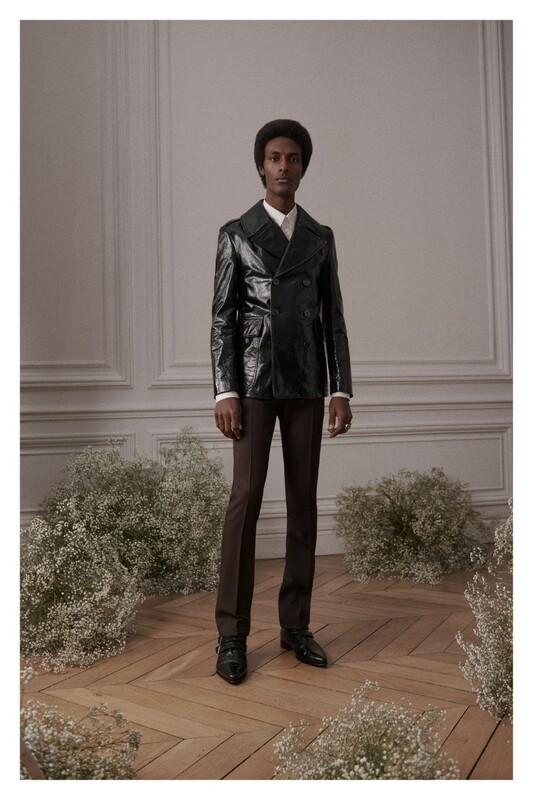 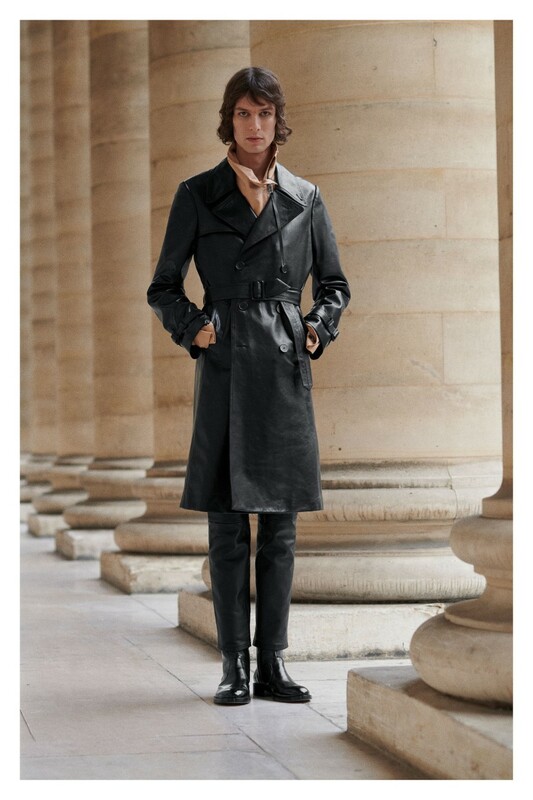 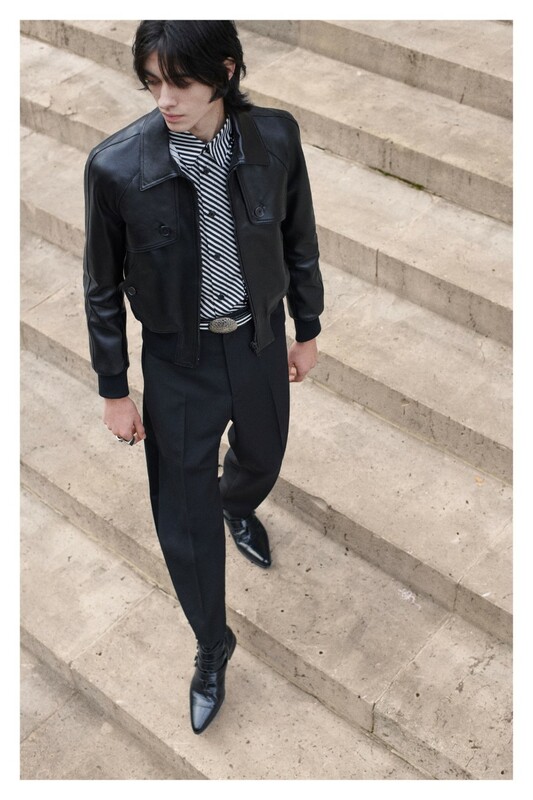 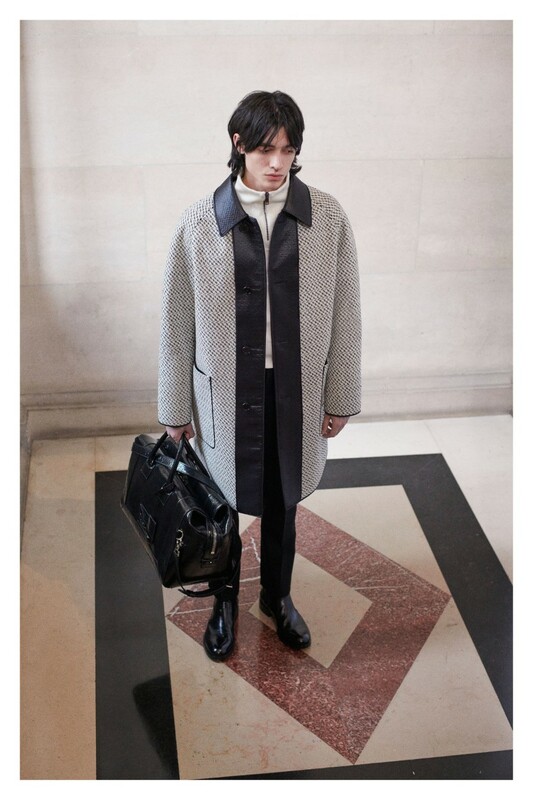 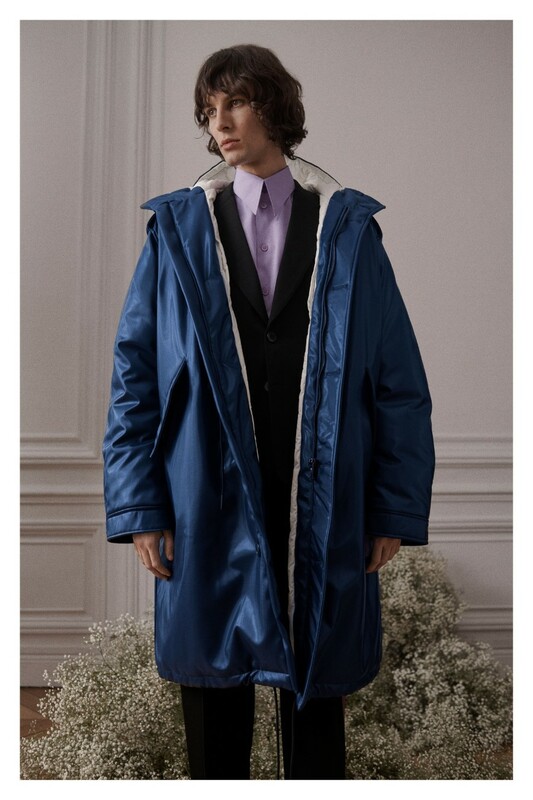 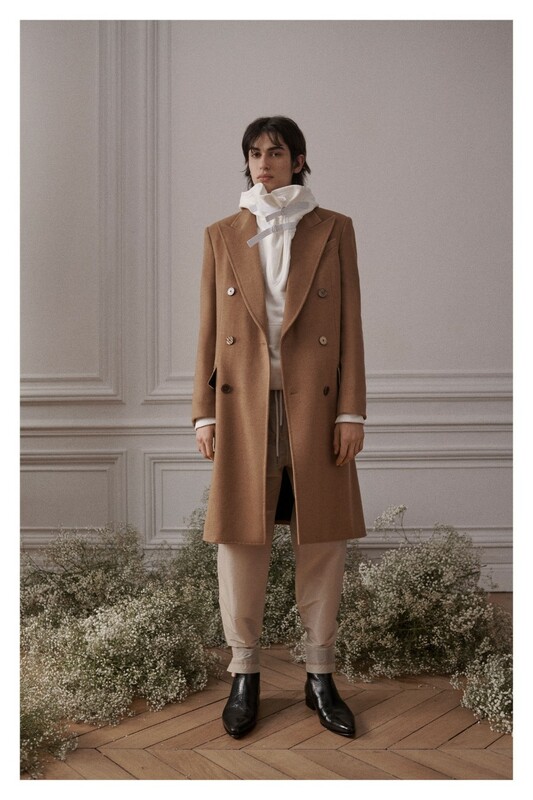 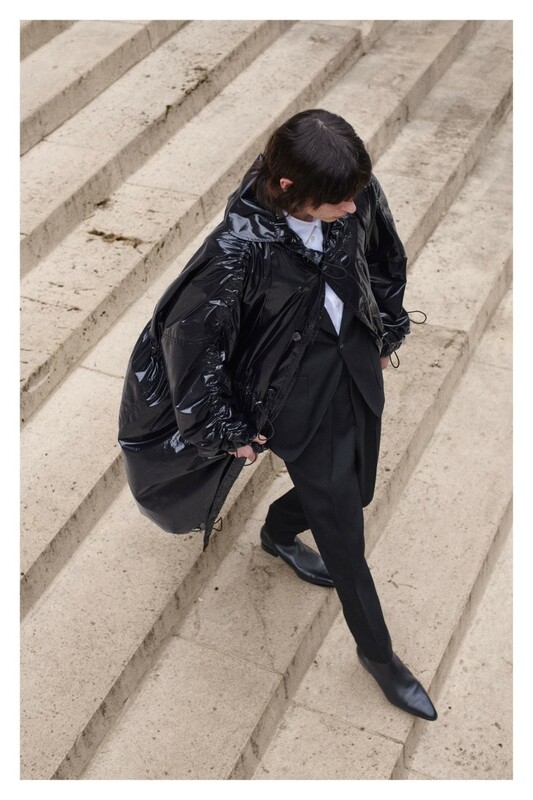 At Givenchy we have young Parisians from schools here, and there’s this same perverse poshness, wearing tailoring in a really sharp way, with a shirt or T-shirt’’, Clare Waight Keller said. 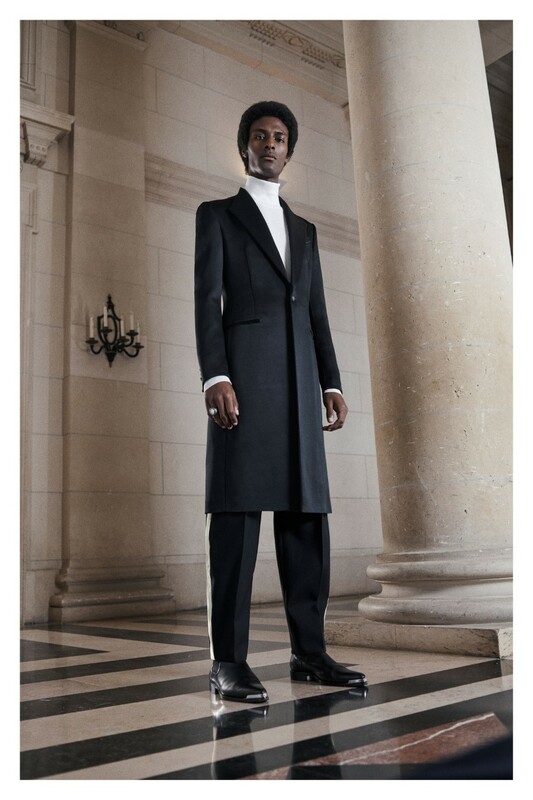 ‘’Quite clean, really’’.